Loren Pennisi is the principal and director of Dansing. She has over 14 years of professional dance-industry experience, including live performances at Tokyo Disneyland, Countdown Arena Spectacular tour and working as a principal dancer on Princess Cruises production shows. 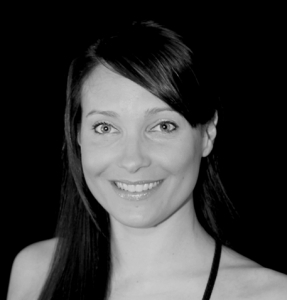 Loren draws on her vast industry experience and passion for dance to provide the best possible learning experience for Dansing students of all ages. Loren works to provide safe, fun and educational environment for each student to be completely themself, develop confidence, and feel fully supported in their creative journey. Working to achieve this, Loren has developed the educational side of Dansing’s programs to reinforce more of the positive personal gains of each student, rather than having examinations that can sometimes deflate a students confidence. Loren coordinates with the Dansing teachers to assess the progress of each student by monitoring increased confidence and creative performance throughout each teaching term, and working on each student’s improvement collaboratively. By implementing this philosophy in her own classes, and by working closely with the Dansing teachers to promote an achievement-focused environment, Loren aims to make Dansing a truly rewarding and inclusive experience for each student. Taught by Mr Neil Walker in Townsville QLD Marilyn danced with the then North Queensland Ballet Company. 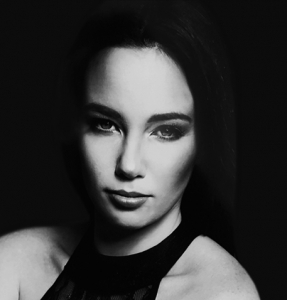 Marilyn also studied under former Australian Ballet Principal Dancer Kathleen Gorham OBE at the National Theatre Ballet School before being selected to join the Australia Ballet School in Melbourne. After completing her studies, Marilyn moved to Europe and based herself in The Netherlands where she became Dancer and Co-Director of the Dutch Ballet Company Danz. Marilyn later taught at a number of Dutch Arts Academies and also continued her studies at the Conservatorium in Rotterdam. She has a degree in Dance Pedagogy. 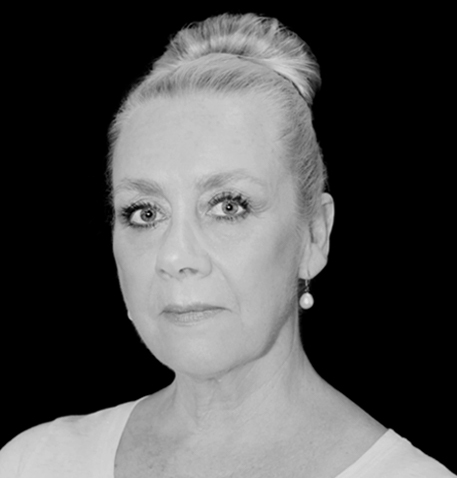 Marilyn has over 20 years experience teaching classical ballet in Australia and Europe. 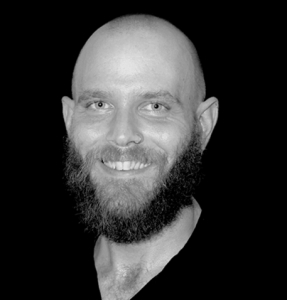 Todd is a children’s and adult tap dancing teacher at Dansing Pty Ltd. He has been teaching private and group classes for Dansing since 2012 and has previously taught for Brisbane Dance Centre and River City Dance in Brisbane and Encore Dance Studio in Bundaberg. In addition to teaching, Todd has choreographed celebrated student performances for exams, eisteddfods and public performance throughout Queensland for Drama Queens Studio, Bundaberg Players and Sunnybank Theatre. He received his Tap Diploma from the Commonwealth Society of Teachers of Dancing in 2007 and is currently enrolled to study Occupational Therapy with an interest on how tap movement can be used as therapy. Todd sees tap dancing as a fun and creative outlet for his students but his classes are based on the fundamentals of tap theory and technique. His approach to working with students combines teacher devised choreography and student devised choreography. The first is designed to develop students dance and performance ability and the second, with teacher support, is designed to encourage students to develop their own, unique dance style. Todd’s passion for dancing comes from a love of creativity and a desire to see students nurture their own while keeping active. My name is Brianna Johnson, I’m 24 and have been dancing for 11 years. I went to school at Kelvin Grove State College where I attended the Queensland Dance School of Excellence. I trained there from grade 5 through to 12 and was the first student ever to do so. Graduating in 2011 from Kelvin Grove State College and QDSE with my Senior School certificate and a Diploma in Dance. I started as a student here at DanSing 11 years ago and am proud to have become part of the teaching staff. Dansing has been my home away from home as I grew up and has always been my happy place and I’m so happy to see that same feeling progress through our students today.